For use in cats and kittens over 4 weeks old. 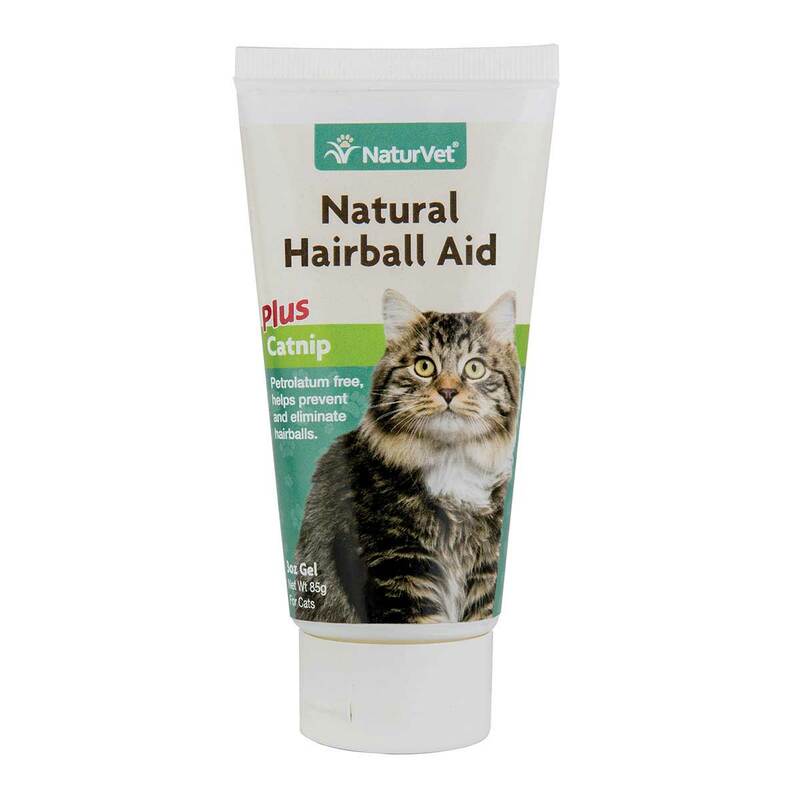 Recommended for helping eliminate and prevent hairballs in your cat. A great way to bond with your pet is to give right from your finger. May also be given from a dish. Soybean Oil, Hydrogenated Vegetable Oil, Cod Liver Oil, Flaxseed Oil, dl-Alpha Tocopherol Acetate (Vit. E), Sorbitol, Soy Protein, Chicken Flavor, Lecithin, Maple Flavor, Beeswax, Methylcellulose, Chamomile, Catnip.